In 2017 Fòcas Scotland marked the 70th Anniversary of Indian Independence by commissioning six artists from India and Scotland to make new work exploring what connects us in today’s world. 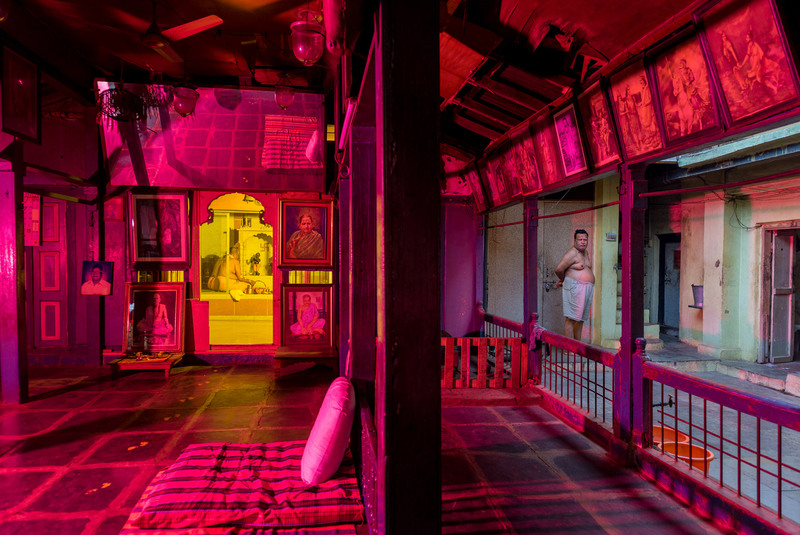 From Hannah Laycock’s tender document to intimacy as a person with MS to Sandeep Dhopate’s technicolour search for a new moral code to live by, these artists address what it is to be an individual in our highly networked - global - societies. Their work - resonant, inventive, and heartfelt - reveals the diversity of stories that new artists tell through photography. Exhibiting artists: Deepti Asthana, Gemma Dagger, Sandeep Dhopate, Kannagi Khanna, Hannah Laycock and Lucie Rachel. Fòcas Scotland is a non-profit platform that supports emerging photographers based in Scotland to collaborate with their peers around the world.